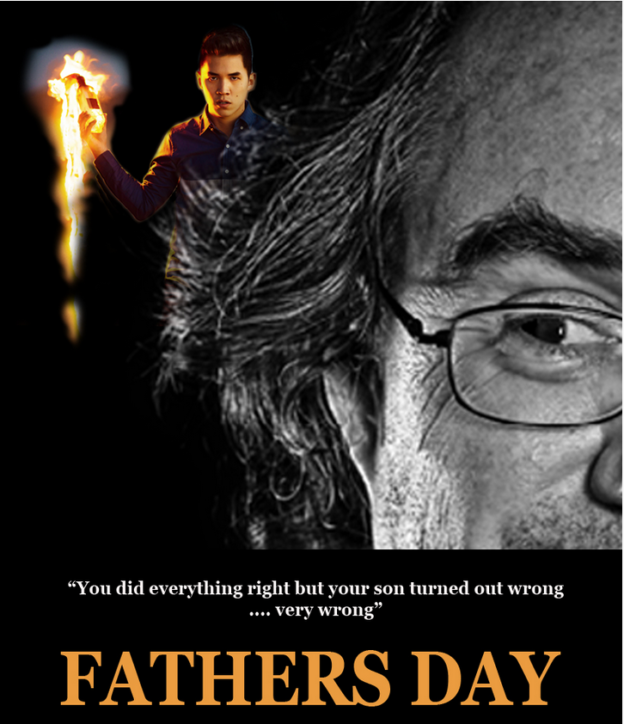 Manks Productions founder James Russell is launching a crowdfunding campaign for their feature film, Happy Father’s Day: A Tragedy. Public Relations & Digital Marketing professional, Sandra Gabriel of Gabriel PR will be planning and managing the international campaign to raise funds and bring the film to audiences around the world. FOR IMMEDIATE RELEASE TORONTO, ON (Jan, 3, 2014)—Sandra Gabriel, Chief Relationship Officer at Gabriel PR formally announces that she is no longer developing websites. According to a 2010 BizLaunch survey of 200 small businesses, 43% ranked Public Relations as the most important marketing tool, but for those small businesses who choose to manage their PR in-house, Sandra Gabriel, PR Consultant at Gabriel PR wants to give the necessary guidelines to ensure their success and protect the reputation of the PR profession. FOR IMMEDIATE RELEASE TORONTO, ON (Dec. 12, 2012)—Gabriel PR, a boutique PR agency serving clients in Canada and the US, made two milestone announcements today; in line with the 12/12/12 date at 12pm. FOR IMMEDIATE RELEASE Canadian software producer engages Gabriel PR for media relations services TORONTO, ON (Nov. 30, 2010)—Brilliant Software was ready to launch their newest product, KidStarter in a matter of weeks. All systems were go, except…the press release. Gabriel PR got started on the project almost immediately after meeting with Greg Valiquette, VP, marketing and business development at Brilliant Software.